Body care options are important to consider in advance. Choice to consider are home burial, burial at a pet cemetery, cremation arranged by owner, or cremation arranged by the veterinarian. Special arrangements are best made in advance. I have been working with Final Gift Pet Crematorium for many years. They pick up your pet from my home and return the ashes to my home within the week. 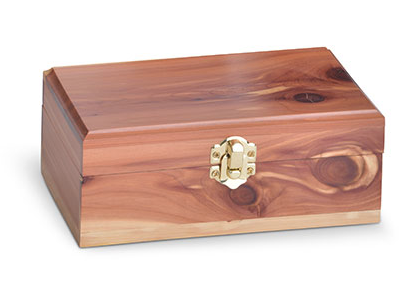 Your pet’s ashes can be shipped directly to your home by the crematorium for an additional $25. Home Burial: The law requires that you dig a hole minimum 3 feet and preferably 4 feet deep to accommodate your pet’s body. Check the zoning laws in your town. You must avoid septic systems, flood plains, and proximity to rivers, streams, and lakes. Wintertime burials may require the use of a backhoe if the ground is frozen. Communal Cremation: With communal cremation, your pet is gently placed into the crematory together with other pets. When the cremation process is complete, the communal remains are collected for internment in a communal burial lot at Final Gift’s cemetery grounds at Pet Memorial Park and Angel View Pet Cemetery, which are both in Massachusetts. No remains are returned to you, with communal cremation. 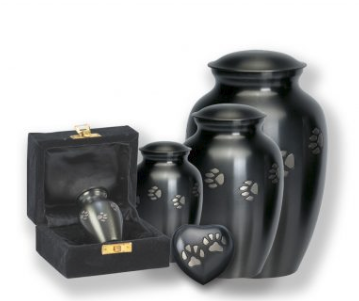 Private Pet Cremation: When you choose private cremation, your treasured pet will be the only pet in the cremation chamber during the cremation process. 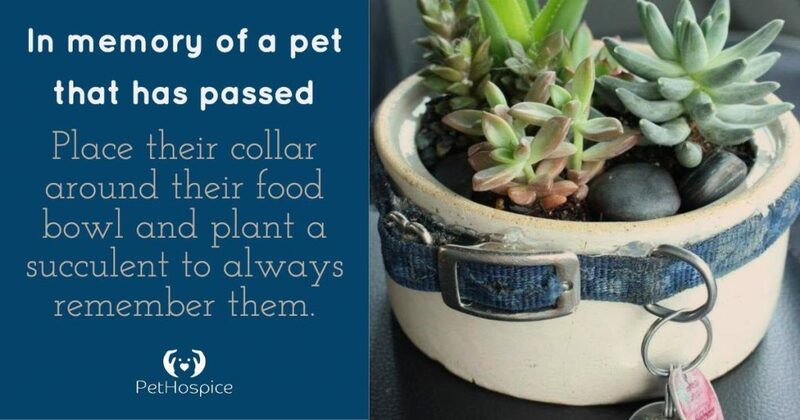 Your pet’s cremated remains will be returned in your selected urn. 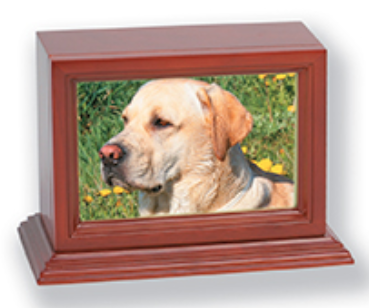 Final Gift offers a wide selection of memorial products, that can be personalized for your pet. Removal: I bring soft sided and rolling stretchers to transport your pet to my vehicle. Help is often needed to carry the larger pets. Depending on the size (over 100 pounds) we may need to make special arrangements for the crematorium to pick up directly. Let me know in advance if there are individuals on your end to assist with the carry. If you would like your pet wrapped in a special blanket or sheet, please have that available. Favorite toys or handwritten letters from the family can be sent with the pet to the crematorium. Urn Selection: You can choose from these complementary urns (inlcuded in fee, pictured below) or go to Final Gift to choose a different urn for an additional fee. You can purchase an urn from any location or utilize a container of your choosing to transfer the ashes too. Cremation Fees: Based on body weight and special requests. Join me on National Pet Memorial Day (second Sunday in September from 5:30-7 PM) at Sherman Town Beach Pavilion for an evening of remembrance. Create a lasting piece of glass blown artwork incorporating your pet’s ashes. After the loss of a pet, it is normal to feel empty and lost. Reach out for support from family, friends, clergy, and mental health professionals. Reach out to me. You don’t have to go through the mourning process alone.